Click here to find Mrs. Claus Takes the Reins on Amazon. Click here to follow Mark Chambers on Twitter. Click here to follow Amazon Publishing on Twitter. 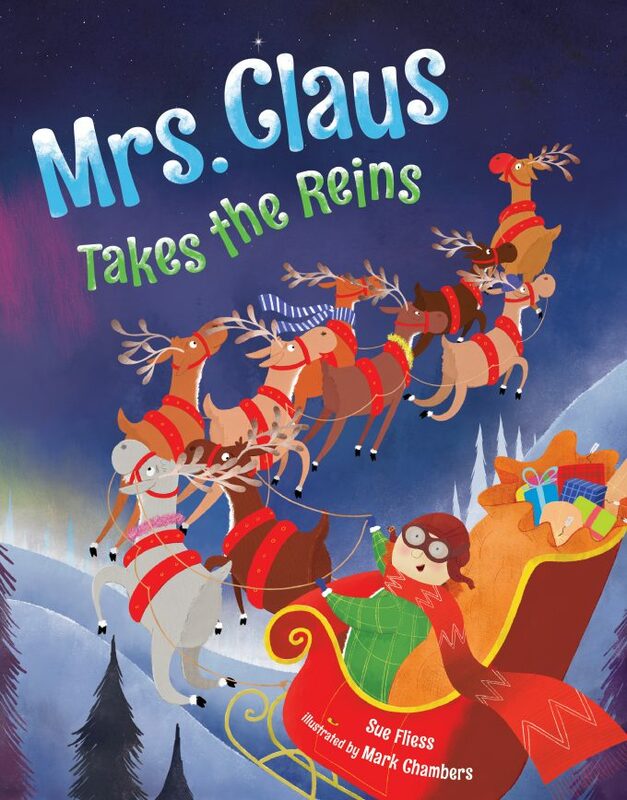 WIN: 24/7 Moms and Two Lions/Amazon are giving away a copy of the book, Mrs. Claus Takes the Reins to 5 lucky winners! US entries only and one entry per person. Winner will be chosen on July 28, 2018. Disclaimer: I have teamed up with Two Lions/Amazon in support of this campaign. We received compensation for participation in this campaign. However, all thoughts and opinions are my own.